I made this yesterday as cupcakes. It was probably the best I’ve ever made and it was super easy. Yay! So glad to hear you enjoyed the recipe. Thanks so much for stopping by and leaving your feedback! That should be pretty close to 12 cupcakes, Queenie! Let us know how it turns out. It’s pay day this week, and I’ve been looking for a reason to order some black cocoa from KA – then I found this post. I’m pretty sure it’s a holy sign that I need to order the cocoa (sorry husband!) and make this. I love all KAF cocoas! If you give the recipe a try, let us know how you like it! Thanks for stopping by! Some people have used hot water with decent results, although the flavor will not be the same. Thanks so much! Hello! The frosting recipe I used is linked in the recipe. I hope this helps! Hi! 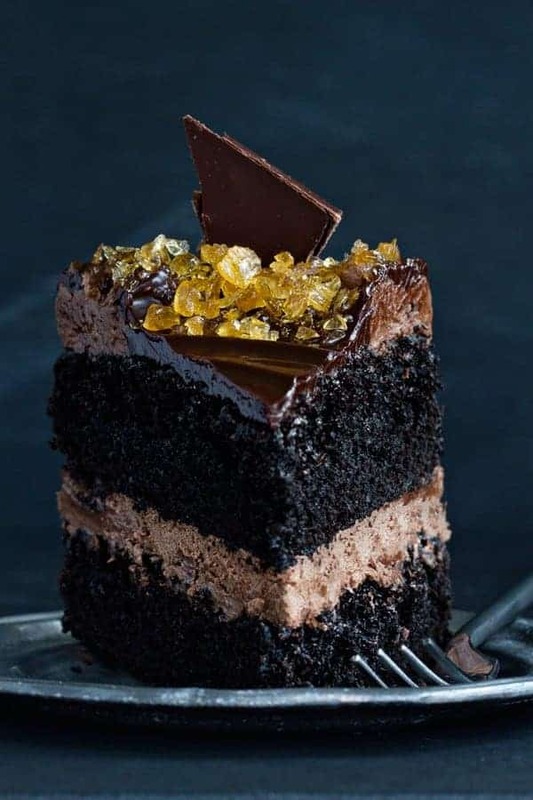 This seems to be a pretty wonderfull cake, The Coffee you used, is it liquid or instant coffe, same question for sugar, is it normal or powdered. Hello! The coffee is liquid and the sugar is plain granulated. I hope this helps! I loved this receipe.. Tried it once came out perfect! Just one question though.. I want to make cake eggless what could be the right replacement for eggs in this cake? I would like to know if I could air bake this cake using the same ingredients and measures? and if so.. how long should I leave it in the Airfryer and the temperature? Hello! I honestly have no idea. I have never tried baking in an air fryer. Sorry I am not more helpful. Can I do this without layering it, such as just cooking it in one dish? You can make it in a 9 x 13-inch pan, Seth, but you’ll need to adjust the baking time. I hope this helps. I tried the recipe for my husband’s birthday and it was perfect. Felt like a professional baker. Yay! So happy to hear you enjoyed the recipe, YJ! Has anyone swapped out the all-purpose flour for almond flour? If so, what additional/other binding agents did you use? Did you find any proportions of additional binding agents that worked well with texture? Thanks! Let me know if you tried this and how it worked out please. Ive tried it three times as cupcakes and the first 2 times it blew everyone away! Hmmm, I honestly don’t know. Did any of your ingredients change? Thank you for this AMAZING recipe! This is by far my most favorite recipe from Pinterest! I am known as the chocolate cake lady because of this recipe, so thank you! That’s what I love to hear, Jessica – I mean, Chocolate Cake Lady! So happy to hear you enjoyed it! I want to make this cake for a little girl, and I don’t want it to be bitter. And I’m just wondering if the coffee gives it a bitter taste. This girl is all about sweet so if it tasted at all like coffee I would feel terrible! I don’t find it to be bitter at all, but maybe make a test cake first to see what you think! 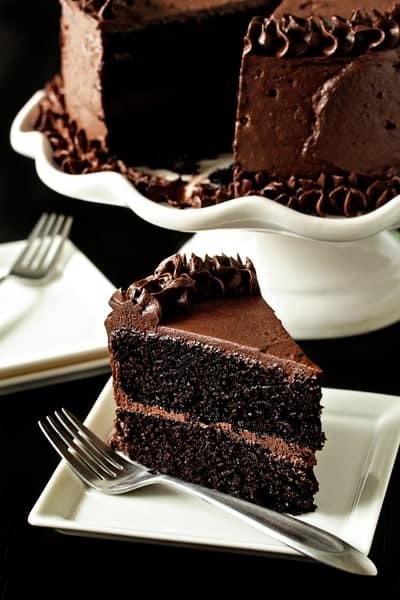 Im french and I was looking for the perfect chocolate cake on pinterest and i got yours… OMG how can i thank you enough ? My husband, kids and me are crazy about it family’s and friends too. All asked me for the recipe… well, i made it as cupcakes ( 24 for the recipe) and as a cake but i made itwith a ” ganache montée ” and chocolates drops and its soooo goood. Thanks a lot !!! So great to hear you love the recipe! Thanks so much for stopping by and leaving your feedback! I have been following your blog and finally baked your most popular cake, the best chocolate cake and it is really moist and soft, really thumbs up. However, after I baked and overturn it to cool down, the cake got stuck to the plate. Do you know why? Thank you once again for sharing this awesome cake recipe. Hmmm, if you prepped the pan according to the directions, I’m not really sure. Maybe trying using parchment to line the bottom of the pan next time. So happy to hear you enjoyed the cake. Thanks so much for stopping by! i loooooove the way you write, and the way your brain flits and the keyboard simultaneously …. i am identical … seems i have found my twin… o golly…multitasking and leaving out key ingredients – well, done that before!! got bored and had lemons, made lemon curd, no reason, just love being busy in the kitchen, turned out a little runny, my friend loves it, but the problem is it calls for x number of LEMONS, well, the juice thereof…clearly mine were rather oversized and it was quite sour – i like that in fact, so did my friend. when i offered her another jar I had frozen, she pleaded with me NOT NO PLEASE, i will just eat it by the spoon full!! Thanks so much, Margot! I appreciate you stopping by and taking the time to comment! Just made this chocolate cake and it’s in the oven baking. The whole house smells amazing! So happy to hear you baked the cake, Brenda! I hope it tasted as good as it smelled while baking. Thanks so much for stopping by and leaving your feedback! Hi Jamie! Do you think i would be able to substitute gluten free flour in this recipe or maybe even the buckwheat flour? 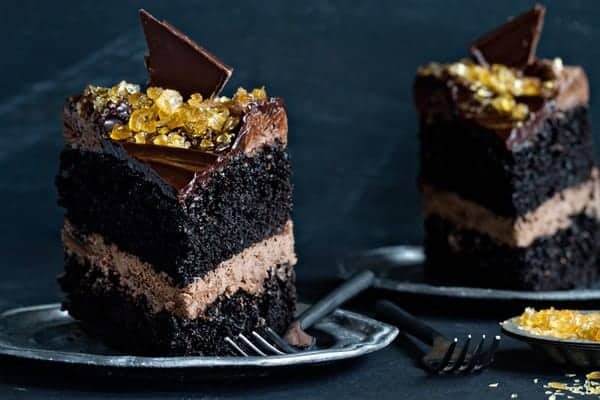 Which would you suggest to make this cake gluten free? Hello! I haven’t attempted this recipe gluten-free, so I am not sure of the best method. If you happen to give it a try, I’d love to know how what you use and how it turns out. Thanks so much for stopping by. Would you be able to substitute dark cocoa for the black cocoa? Hi Mary – The Black Cocoa from King Arthur Flour is optional – it simply provides a great depth of flavor and color to the chocolate cake. Happy baking! This cake is out of this world. Thank you so much for all your recipe. I’m a big fan and love all your recipes. I loved the video. So happy to hear you enjoyed the cake! Thanks so much for stopping by and leaving your feedback! Could you sub butter or a different kind of oil (like coconut) for the vegetable oil? Hi, can you use this recipe in 2 8in pans? If so how long should I bake them? Thanks so much!! Hello! I haven’t attempted this recipe with 8-inch pans, so I am not sure of the result. If you happen to give it a try, I’d love to know how they turned out. Thanks so much for stopping by. Very easy to follow recipe! Maybe my hand got a tad bit heavey on the baking soda so i could taste it a little but otheriwse it is super moist and chocolatey! One question how did you get the frosting so smooth on the.cake in the fist picture. Frosting is really yummy and it looks okay also but it isnt silky and smooth as yours looks! I put some ghanach and black berry preserve in the middle match made in heaven! But all in all a great recipe. So happy to hear you enjoyed the cake, Sadia! Thanks so much for stopping by and leaving your feedback! Can you substitute the oil with the same amount of butter? Hi! I’ve made this recipe a number of times and it’s amazing. However when I make them as cupcakes, as you have pointed out, they don’t dome much and they’re a bit moist. I am wondering in your experience what the difference is in taste, texture, etc. between this recipe as cupcakes and your chocolate chocolate cupcakes recipe?? 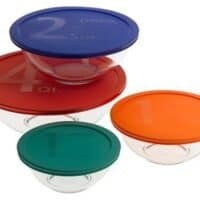 In that recipe if I’m to substitute one of the cups of warm water for a cup of coffee would be similar in flavor to this recipe but yet have a dome shape? What if I was to use one cup of coffee and one cup of buttermilk instead of any water at all? Thank you! Hello! I haven’t attempted that recipe with those substitutions, so I am not sure of the result. If you happen to give it a try, I’d love to know how they turned out. Thanks so much for stopping by. You can use any type of coffee and would need to follow the directions for your particular coffee maker. Thanks for stopping by. 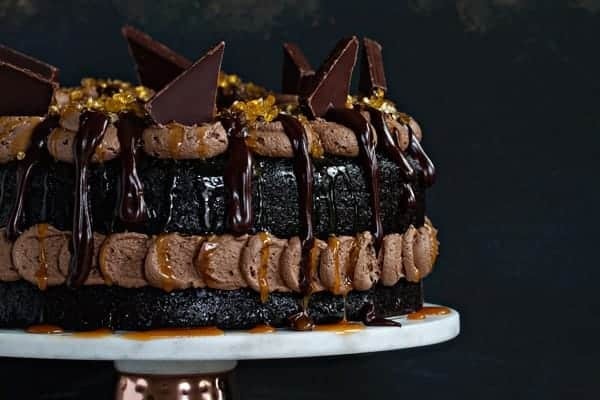 Just poking around the Internet today, nice website, I have been making this same chocolate cake for 39 years, minus the black cocoa, which I am going to try, boost that chocolate flavor. 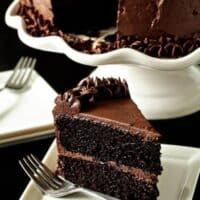 No matter which chocolate cake recipe I try I always come back to this original Herseys Black Magic chocolate cake recipe. I was actually looking at your recipe for microwave lemon curd, to hot to stand over the stove, but chocolate beats out lemon any day for me. Thank you for this recipe! It is my go-to whenever I want to bake a chocolate cake. I’d like to make cupcakes with this recipe this weekend (some of my friends don’t want frosting and I know this cake will satisfy even without it) and was wondering approximately how long I’d need to bake them for. I appreciate your help. Hi Naomi – Thanks for stopping by! I typically bake cupcakes for about 18-22 minutes. I’d love to hear how they turn out for you! Happy baking. I can’t multi tasking either! My Nick name is either Squirrel or Dorie depending on the day. That’s too funny, Lorrie! I appreciate you taking the time to comment. Happy Baking! This is the most amazing and forgiving cake recipe… I’ve made it 3 times now… each eith its own error… but each time, everyone has raved avout it. So happy to hear you enjoyed this cake, Kim! 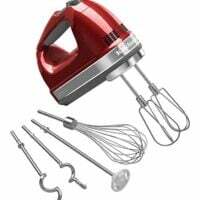 Raspberry buttercream sounds amazing. Thanks so much for stopping by and leaving your feedback! Is this dense or fluffy? I would definitely say it’s quite fluffy. I hope this helps. I make this cake all the time. I have tried to bake the two layers but mine always stick in the pan. So I use 9×13 pan. I use the hot coffee and add a teaspoon or two of instant coffee to the cup. The extra strong coffee really enhances the chocolate taste of the cake. Hi ! I am going to try this cake tomorrow and I was wondering if I can substitute the unsweetened cocoa powder with dutch processed cocoa powder. The outcome was heavenly… Yummelicious! So glad to hear you enjoyed it! Thanks for stopping by and leaving your feedback! Made this about 4 times now. Two was cupcakes. I sent a batch over to my daughter’s school for her birthday. Everyone was happy to have her dad’s cupcakes. Thanks for the easy recipe. So happy to hear you enjoyed the cake, Tharaka! Thanks so much for stopping by and leaving your feedback! Can vegetable oil be substituted with butter? Hello! I haven’t attempted this recipe with butter, so I am not sure of the result. If you happen to give it a try, I’d love to know how it turned out. Thanks so much for stopping by. This recipe calls for coffee, not water. You can sub hot water, but the flavor will not be as rich. Thanks for stopping by. This is the most tempting cake i have ever come across!!!! Thanks for the upload once again!!! So happy to hear you enjoyed the cake, Priyanka! Thanks so much for stopping by and leaving your feedback! Can this cake recipe handle strawberries and glaze between layers? Hello! I haven’t attempted filling this cake with strawberries and glaze instead of frosting, so I am not sure of the result. If you happen to give it a try, I’d love to know how it turns out. Thanks so much for stopping by. So my question is can this cake be frozen and then decorated when i need it? Or will it loose its fluffiness?? Hello! I haven’t attempted freezing this cake, so I am not sure of the result. If you happen to give it a try, I’d love to know how it turns out. Thanks so much for stopping by. OMG!!! I made this cake without the additional cocoa powder it still taste amazing. By far the Best Chocolate Cake I have ever had in my life. Thank you so much for this recipe. So happy to hear you enjoyed the cake, Shawn! Thanks so much for stopping by and leaving your feedback! This was amazing!! Made it twice for two birthdays – one with coffee and another with hot water only. Both were delish and didnt last long!! THANK YOU for sharing this recipe!! …on a side note, I am thinking of making this next month again for another occassion but would omit the cocoa and amp up some more vanilla flavour. I am hoping it turns out like a vanilla sponge cake. So happy to hear you enjoyed the cake, Rowena! Thanks so much for stopping by and leaving your feedback! Hi Kenza – The quantities in the recipe are correct. Hope this helps! Happy baking. Hi, I know this is prob a stupi question but why did you separate the flours in the ingredient list as all purpose flour and king Arthur flour? Hi Vanessa – Do you mean the cocoa powder? King Arthur Flour’s black cocoa powder is different from regular unsweetened cocoa powder. Using the black cocoa powder is optional, though. Hope this helps. Happy Baking! Can I use fondant on this cake? Hi Kathleen – I have never tried covering this cake with fondant. If you happen to give it a try, I’d love to know how it turns out. Happy baking. I made this yesterday and it was divine! My family loved it and was super easy to prepare. I frosted it with chocolate cream cheese frosting and it tasted so good that the whole cake was wiped out by the end of the night. It is officially my go-to chocolate cake going forward. By the way, you mentioned that we can also use espresso powder, to substitute for the strong black coffee, right? Can you advise how many grams of expresso powder should be diluted into 240 ml? Hello – I would follow the instructions on your package of espresso powder. Happy baking!